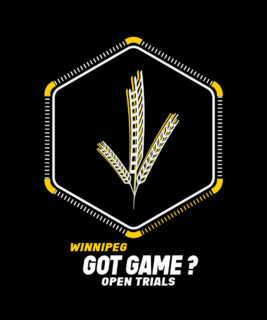 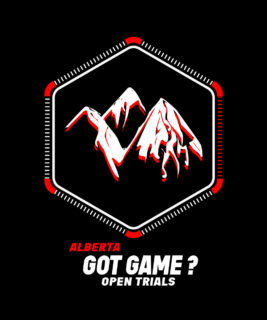 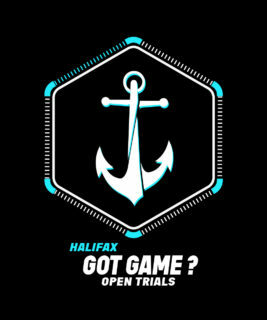 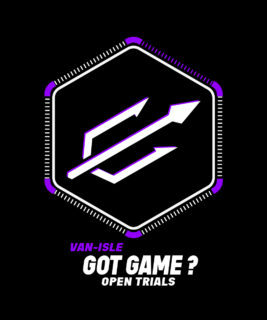 REGISTER FOR YOUR CHANCE TO JOIN THE CANADIAN PREMIER LEAGUE AT ONE OF 7 OPEN TRIAL EVENTS! 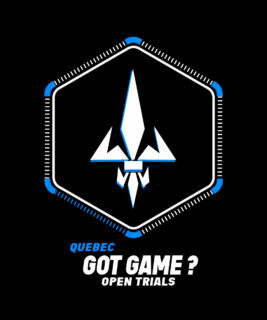 THE CANADIAN PREMIER LEAGUE IS A CANADA SOCCER SANCTIONED MEN’S PROFESSIONAL SOCCER LEAGUE AND TRIALS ARE OPEN TO MALES AGED 16 YEARS AND OLDER. 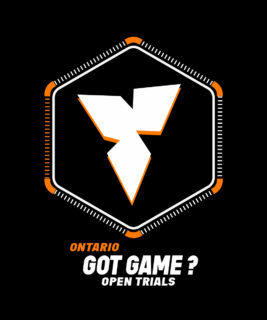 REGISTRATION WILL CLOSE 48 HOURS PRIOR TO EACH EVENT OR WHEN WE REACH FULL REGISTRATION CAPACITY. 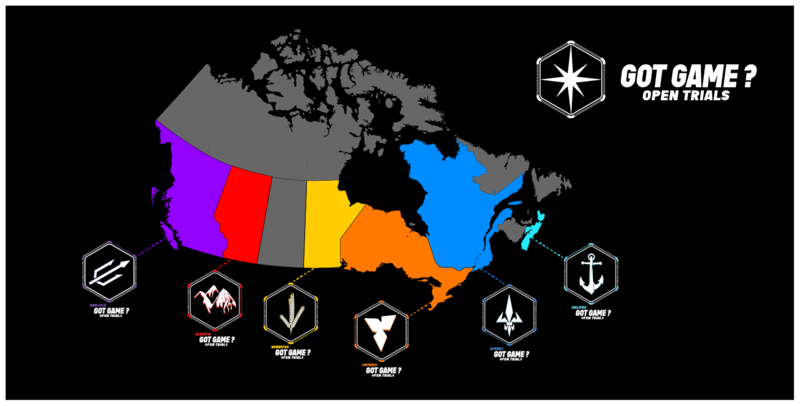 AT EACH LOCATION, REGISTRATION WILL NOT BE ACCEPTED AT THE FIELD.